Microsoft will be killing Windows Vista on 11th April, so today is the last chance for upgrading. Windows Vista comes to the end of its life from tomorrow, so systems that continue to run on it will not be receiving any updates or security patches after tomorrow. Windows Vista has been considered to be one of the biggest failures in the history of the Redmond software giant company. Vista was powering only one percent of desktops from all over the world and it seems that the transition to a new OS will be a smooth one. Earlier in the year 2014, when Windows XP had been discontinued, the OS was used by 25% of desktops from all over the world. Killing such an operating system was more difficult, as one out of four computers were left vulnerable to an attack. However, it is fortunate that Windows Vista is not so popular, so the ending of the support for the OS will not pose a very critical issue for users. In fact, Microsoft had stopped the mainstream support with features or enhancements from the 10th of April, 2012 itself. Windows Vista was offered an extended support and even this will be ending by tomorrow. This spells the end of security patches, so PCs running this system will not get protection against OS attacks. The only option for users of the Windows Vista OS is that they have to upgrade immediately. The best choice would be Windows 10, as it offers the latest version of Windows and also because Microsoft will offer extended support for the Windows 10 till October, 2025. However, all desktops might not be able to handle the Windows 10 OS, so they will have to check out the specs of the software as well as hardware on their PCs. If it is not possible to upgrade to Windows 10, the next option would be to upgrade to Windows 7. Microsoft will no longer be supporting Windows Vista, so users will not get any security update and the desktops will not get protection from harmful spyware or other malicious viruses, which are capable of stealing the personal information from the device. The last updates for Window Vista will be shipped tomorrow, known as Patch Tuesday. 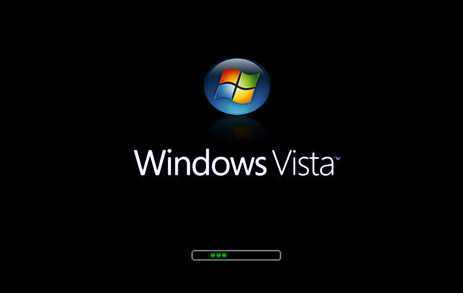 Those who are using PCs running on the Windows Vista OS must start moving on to a new OS as soon as they can. This is because it is very likely that there will be more number of attacks that are targeted towards the Vista OS system in the next few months, as hackers and attackers are perfectly aware of the situation and know that the systems do not have the necessary protection or backup from Microsoft. 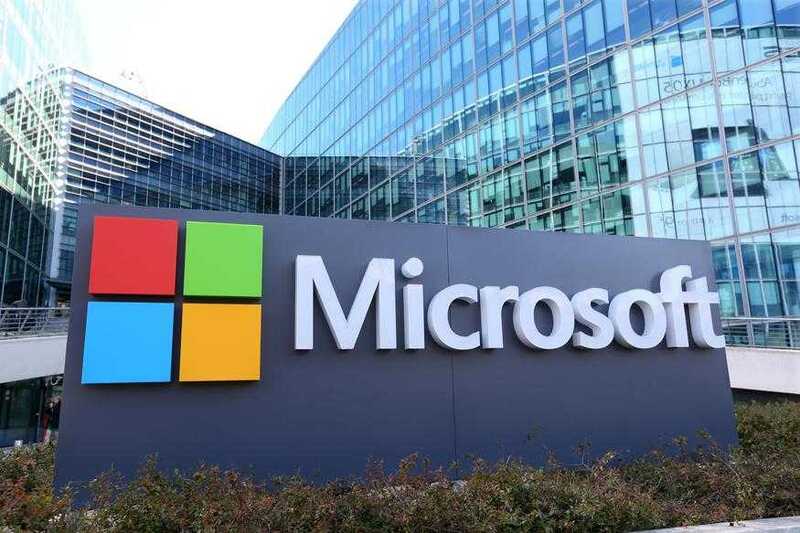 Microsoft has also announced that the user might find that some applications and devices will no longer work with Vista, because manufacturers of hardware as well as software will be optimizing their services for the latest Windows version and not for Windows Vista.